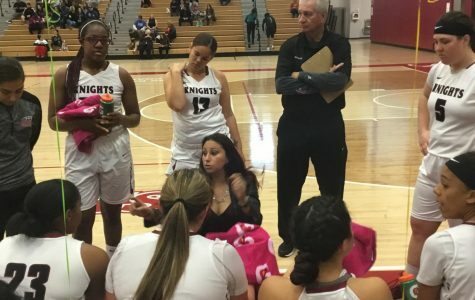 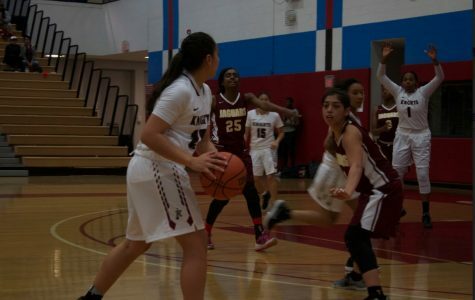 The San Diego City College women's basketball team lost an overtime thriller, 71-68, against Imperial Valley College to close out the season Friday night. 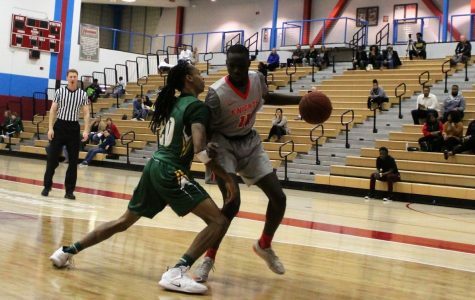 Despite almost 2,000 miles separating them and never meeting in person until their 20s, Chubath and Khor Tut are as alike as any set of brothers could be. 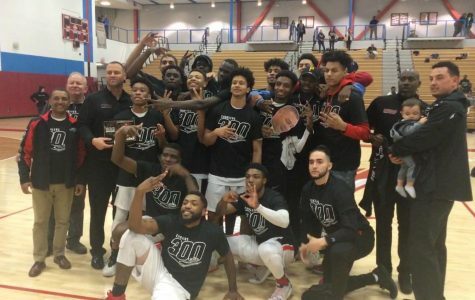 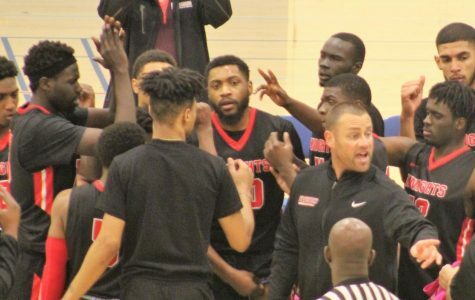 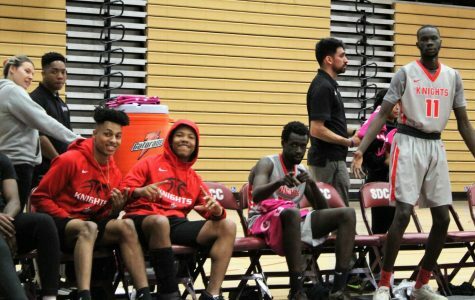 Today they are more than just brothers — they are teammates on the San Diego City College men’s basketball team. 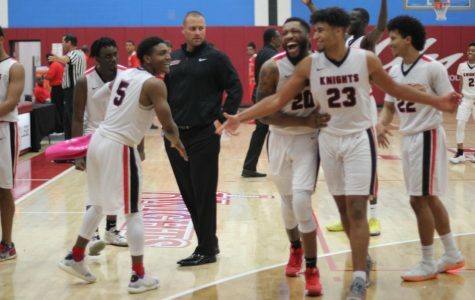 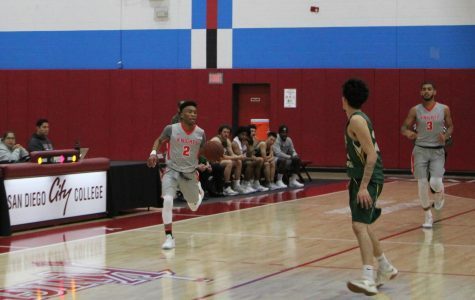 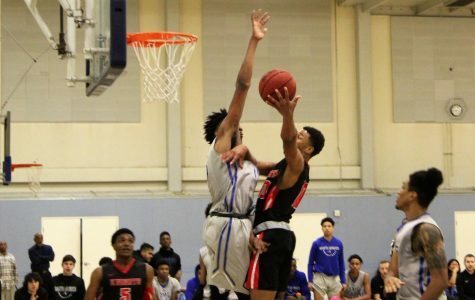 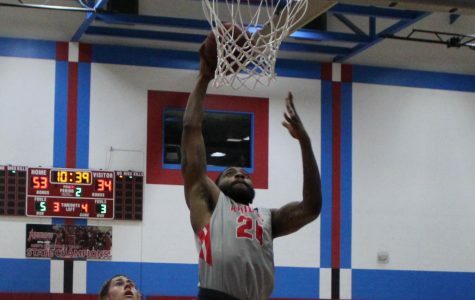 The San Diego City College women’s and men's basketball teams play back-to-back games against Grossmont on Friday at Harry West Gym.